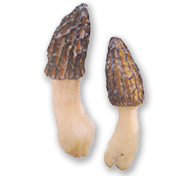 The Estacada Fungus Association is a non-profit corporation in the State of Oregon. 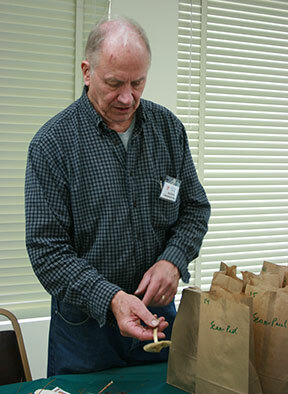 We are a membership-based organization that is staffed by volunteers. 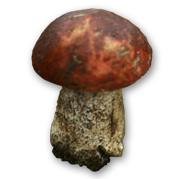 To Jake Hurlbert of McMinnville, Oregon for being the inspiration of the Estacada Festival of the Fungus. Jake passed away at age 74 on January 17, 2015. His enthusiasm for mushrooms inspired the Estacada Community to create the Estacada Festival of the Fungus in 2011 that became in 2016 the Estacada Fungus Association. In the early Festivals, he was the expert mushroom identifier. The purposes of the Estacada Fungus Association are: (1) to educate members and the public in fungi identification; (2) to promote health and safety in the gathering and utilization of fungi; and (3) provide a means to engage with the public; (4) to conduct research. 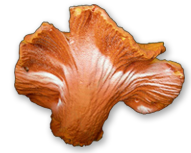 The Estacada Fungus Association is open to people of all levels of interests & expertise. All are welcomed!